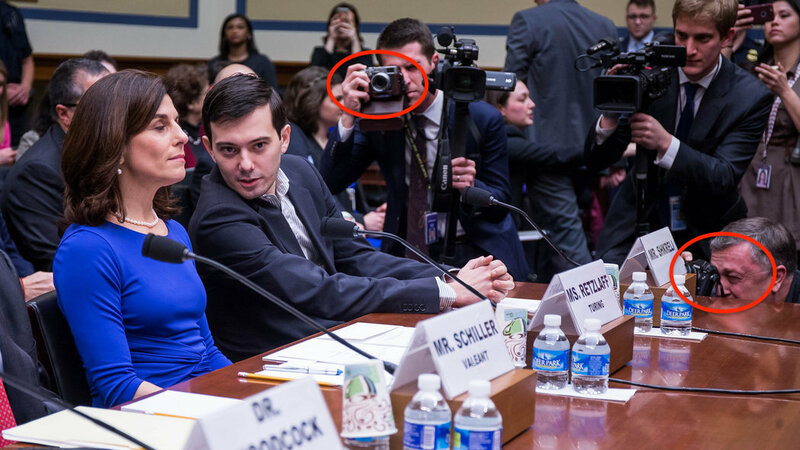 Spotted on the New York Times: Martin Shkreli (the probably most hated person in USA right now – more at wikipedia) peppered with questions by the Congress. Amongst the Photojournalists, also at least 2 X-shooters. previous post: The Ultimate Travel Poll :: Vote Now Your Favorite City & Country for Landscape/Street Photography!